We are a Spanish company whose objective is customer satisfaction through the manufacture of wood based panels and boards , and mainly destined to the furniture, construction, navigation and contract industries. 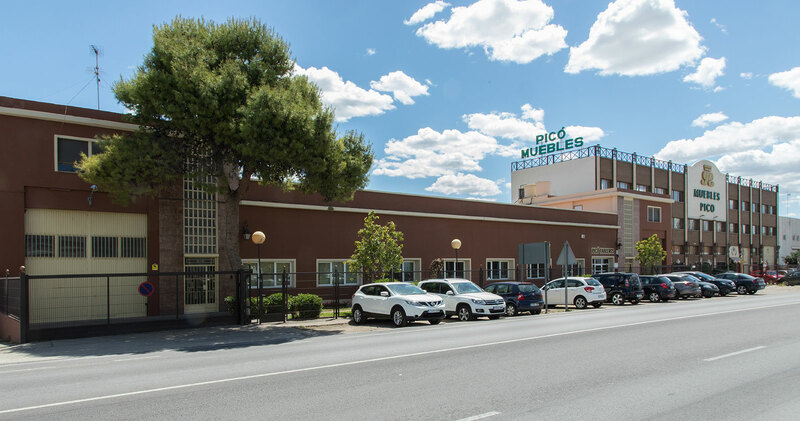 In the year 1945 Mr José Picó creates a small carpentry workshop dedicated to the manufacture of high quality furniture, this is how Muebles Picó was born. With clear objectives and hard work the company is growing. 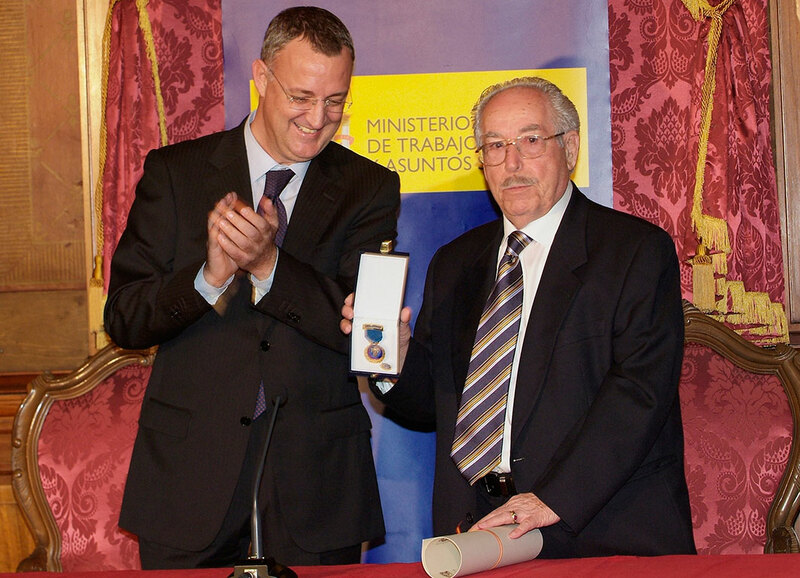 In 1966 Mr José Picó founds Picó Plywood, a company dedicated specifically to the manufacture of plywood and veneered panels. Due to its constant growth and international vocation Picó Plywood moves to Silla, near the Port of Valencia, where it currently has 15,000 m2 of modern facilities. 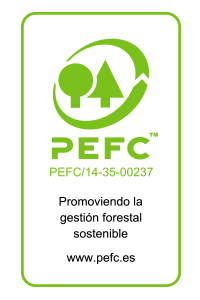 Because the wood with which the best quality plywood is obtained is that wich comes from forest plantations. In these plantations, during the growth of the tree, all the care and treatment are realized bearing in mind its final goal: to get rotary cut veneer. For this reason and to avoid deforestation we do not use wood from the indiscriminate cutting down of trees. 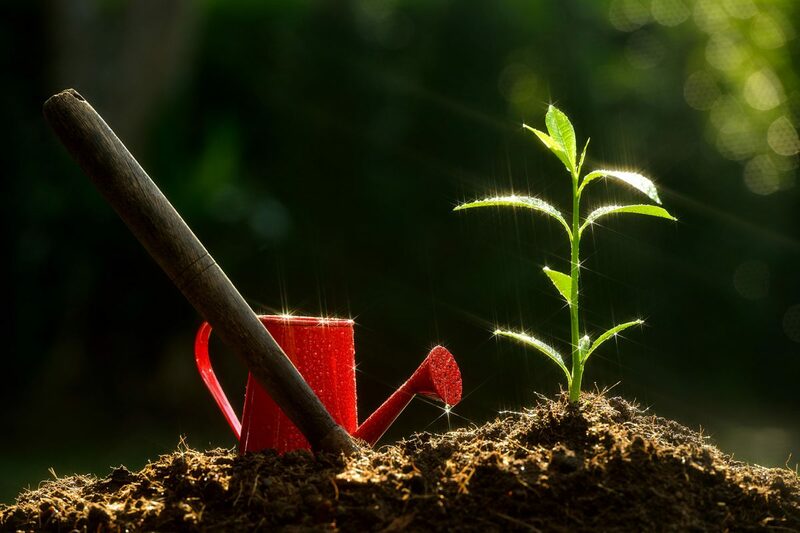 Because in adittion, during its growth cycle, the plantations that will be used to manufacture plywood reduce the carbon dioxide of the environment in a natural and efficient way. One cubic metre of wood binds on average 800 kg of carbon dioxide. This gives wood an environmental advantage over other material used in construction such as concrete and steel. 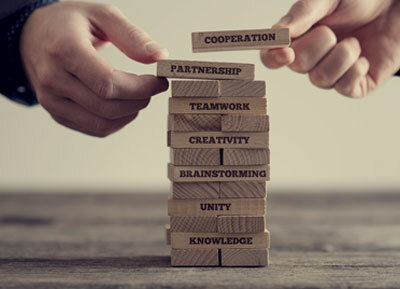 Honesty, responsibility and hard work are the values that guide our activities, being the satisfaction of the client what gives us the measure of its fulfillment. Production of electricity through solar panels installed in our factory. The wood used as raw material comes from forest plantations. 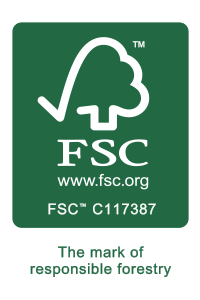 regulations of FSC and PEFC environmental certifications.